Asus turned out to be highly successful with its Zenfone devices from last year to date. 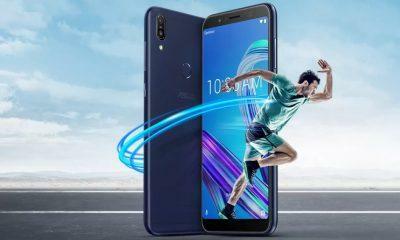 However, among them, the Zenfone Max Pro series went into a different level of praiseworthy by its users. Meanwhile, the Taiwan based tech giant Asus rolled out a couple of updates for its users. 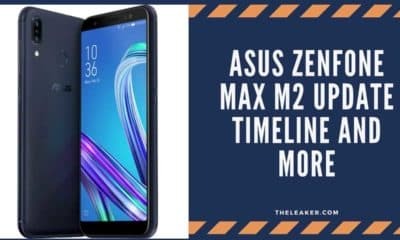 Among them, the company is also looking forward to getting some valuable feedback from its users, before it starts to roll out the full-fledged version of Android Pie to its Zenfone Max Pro M2 devices. 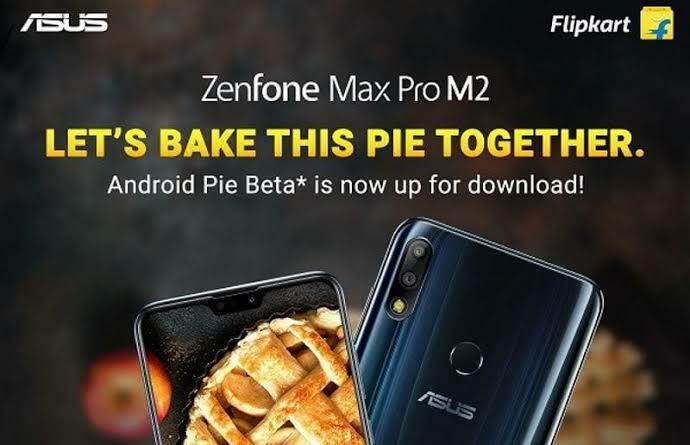 So, to make this process even more convenient, Asus encouraged its users to take part in the Power User Program, which lets users join the Beta program of Zenfone Max Pro M2 Pie Beta Update. However, to join the beta program you’ll need to share your IMEI number & Firmware-ID, to the company and in you’re comfortable with that then your good to go through the entire process. 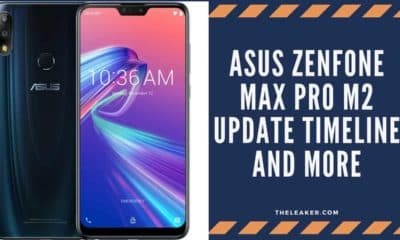 Apparently, the update is constricted to the Asus Zenfone Max Pro M2 users only and is also available to download. Don’t worry we’ll walk you through every step needed to get it done till the end. 1. First of go to the Official beta tester page of the company and simply enroll yourself for the program and also carefully read the terms & conditions for the same. 2. Done! Now you’ll receive a beta software update right into your registered mail ID from the company itself. 3. However, bear in mind if you’re selected for the very program, then you’ll not be able to downgrade from the beta program until and unless you quit the beta program. However, as it’s a beta update so as soon as you get into the Android Pie Beta in your Zenfone Max Pro M2, you’ll encounter many bugs. 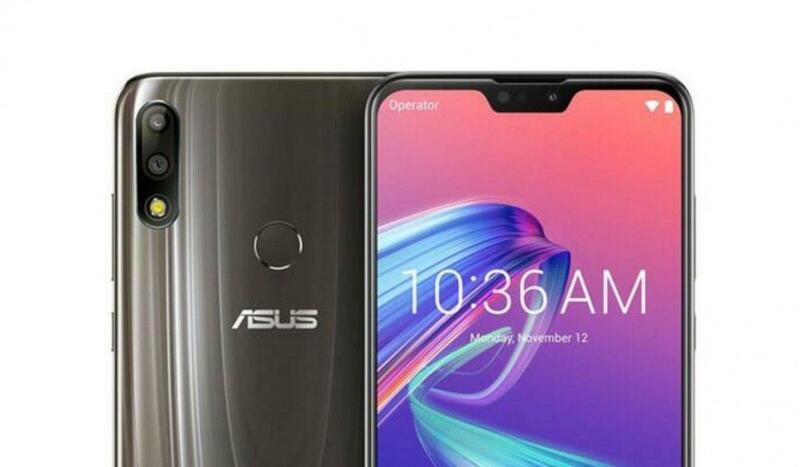 Overall, Asus is keeping up its promise by maintaining the timely software update and which can also be felt more strongly as after the release of Zenfone 5Z Android Pie Update earlier this week. However, the best part is the company also promised to keep it updated till the Android Q next year.